With 96 locations worldwide that serve many large companies, Deufol offers far more than simple packaging services. We provide custom packaging, and that broad term often extends far beyond the package itself to include production, automation engineering, warehousing, logistics, and all aspects of supply chain and distribution management. If you only know Deufol as a packaging company, you may have questions about how Deufol’s services can improve your supply chain performance. Some of the most common questions we receive focus on supply chain transparency. Specifically, many manufacturers and industrial companies are looking for greater visibility and access to information from their vendors and across their supply ecosystem. Vendor packages can be scanned as they leave your supplier’s building allowing you track the status of the supplies in real time. There’s no mystery as to why supply chain transparency is so important. Increased transparency means more information and more accessibility. With easy access to data, you’re in a better position to make quick, informed decisions and to better serve your customers. Below are a few common questions we are often asked about how Deufol’s services can improve supply chain transparency. 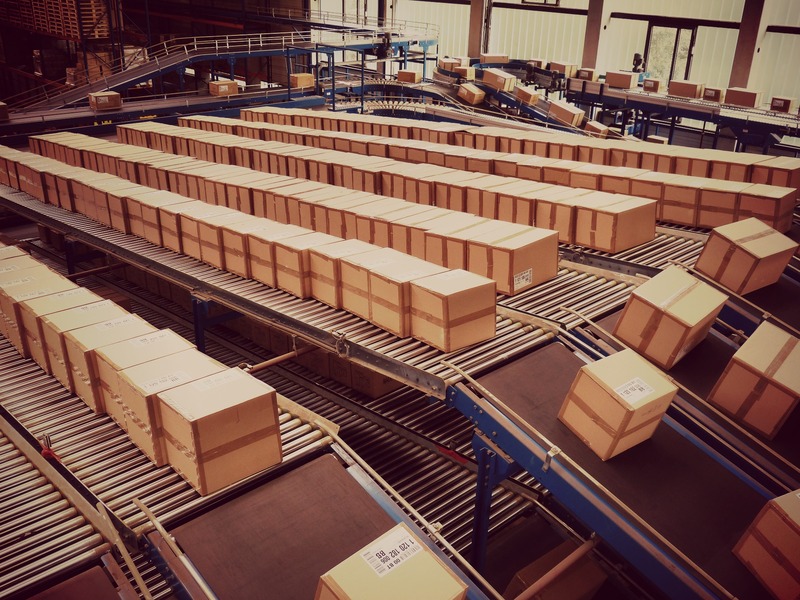 If you’re lacking visibility into your packaging production, vendor shipments, or any other aspect of your supply chain, perhaps it’s time to consider alternative strategies. What kind of transparency does Deufol offer for packing, thermoform, and custom display services? We help many of our customers across a broad range of industries with packaging production, packing, and custom display management services. We also offer thermoform production services for those needing plastic packaging or even plastic parts. For customers who are utilizing these types of services, we use SAP software to oversee and manage our processes. While our software doesn’t allow for direct customer access, it can integrate with most ERP systems using EDI, or electronic data interface. That means that we can transmit real-time information about your order to your software, so you are always aware of the status of your packaging order. We can also provide a broad range of on-demand reports in many different formats. Frequently requested reports include stock status, shipments, receipts, and more. What kind of transparency does Deufol offer for fulfillment services? We also provide fulfillment services for many of our customers. These customers warehouse their unpackaged product in our facility. This allows them to delay the packaging decision until the last moment. When the packaging configuration is known and the inventory is needed, they release the order for Deufol to pick, package, and ship to the desired destination. For fulfillment customers, we utilize 3PL Central software. This software has a customer portal which you can access through an internet connection. Upon entering the software, you will find a dashboard with critical information about your inventory, including status of inventory, shipments, receipts, and more. The software generates advance shipment notices so you always know when inventory will be leaving our facility. It can also generate a wide range of reports as needed. Perhaps most importantly, the software can generate a bill of lading and packing list with your company name and logo, allowing you to strengthen your relationship with your customer. 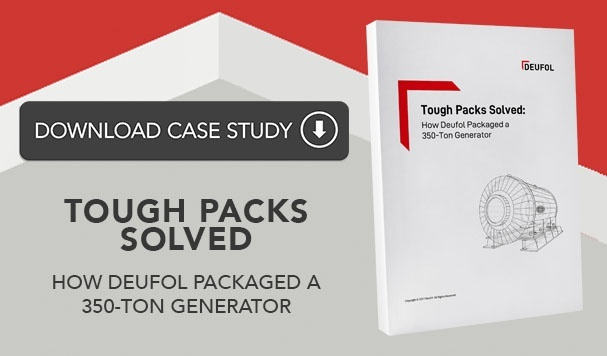 How can I partner with Deufol to create win-win scenarios in my supply chain? Clearly, Deufol can provide a high degree of transparency with regard to your packaging and even your fulfillment. However, we can also provide that same transparency to your vendors in your supply ecosystem. For example, we could serve as a fulfillment center or supply hub for your vendors, especially those who operate overseas. As soon as the products enter our facility, they are scanned into our system and the information is transmitted to you. 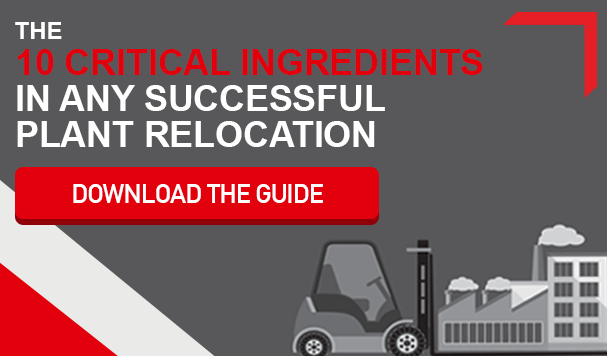 This allows you to track your supply chain in real-time. We can also work with your suppliers to implement more transparent packaging and shipping procedures. For example, we could produce packaging for your suppliers that includes barcode technology, so vendor packages can be scanned as they leave your supplier’s building. Again, you can then track the status of the supplies in real time. Just as Deufol creates custom packaging, we also create custom supply chain solutions. The best way to learn how we can help you is to start a conversation. Let’s connect soon and chat about your supply chain goals.